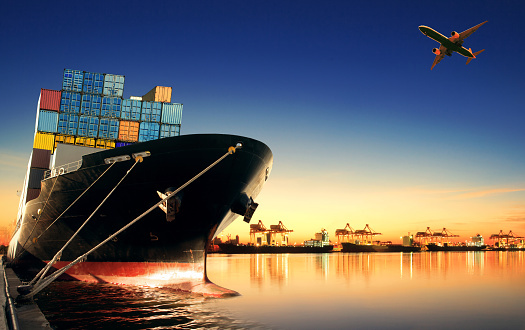 Our team can help you navigate your shipping needs and lower risk when it comes to international ocean & air. With our overseas agents and vendor relationships in place we are able to offer door to door rates to over 350 places around the world. Whether you are importing or exporting we have you covered. When it comes to U.S. Customs we can help you out there as well. We can handle all of your customs needs since we have our own in house customs brokerage firm under Customs Express. Customs Express has their customs brokerage license which gives them the capability to clear shipments at any port/city in the United States. We can offer competitive rates when it comes to your Truckload needs anywhere in the U.S., Canada, and Mexico from carriers you can trust. If you need special requirements such as white glove service, we will work with you to understand those needs to make sure you and your customers are satisfied. 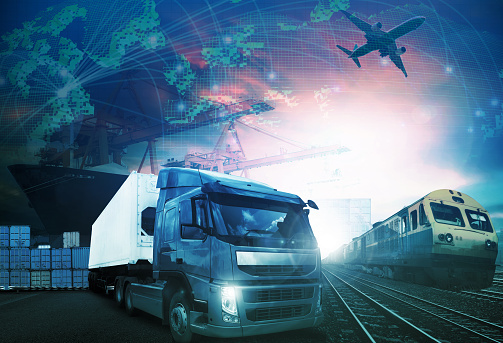 We will work with you on specific transit times and requirements, and our flexibility allows us to be available 24/7. We can ship anywhere in the U.S. Canada & Mexico. 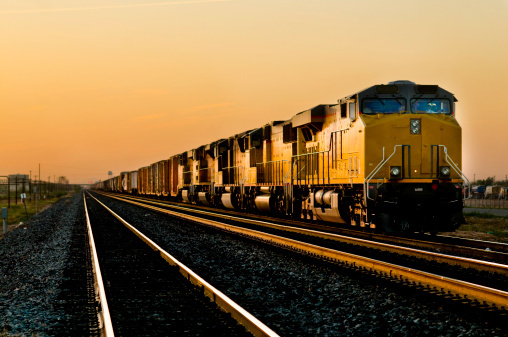 With our vendors in place we are able to offer competitive rates for all your rail shipments. 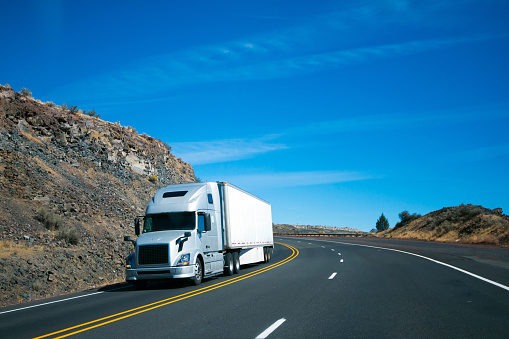 Freight Pro will monitor and track your shipment from pick-up through delivery. For your most time sensitive shipments Freight Pro can offer an expedited service. We will track and monitor your shipment from door to door to make sure everything is running on time. Time Definite Guaranteed deliveries across the United States. Click the button below to track your shipment. Contact info@freightprologistics.net for technical difficulties. ® 2017 Freight Pro Logistics. All Rights Reserved.